Redwood City is a town of contrasts. This oldest of jurisdictions on the San Francisco peninsula has among its distinguishing characteristics that it is only deep water port in the Bay Area. On any given day, cranes and ships are in view as tons of commodities in liquid and solid form are being unloaded and loaded. To add to this image, a nearby recycling plant and concrete plant spew smoke and steam reminiscent of the big industrial cities of long ago. But, as is the case with many bedroom communities in Silicon Valley, Redwood City has become home to a bevy of high tech companies, including Oracle, Equinix, Silver Springs Networks, Electronic Arts, Shutterfly and Box, among other notable brand names. And, to expand the juxtaposition of old and new tech is another business that is an integral part of the California economy. Amid the industrial-looking grid of streets just south of a revitalized, robust downtown, lies this most unlikely enterprise: a winery. To be sure, there is not a grape vine within a mile of this little building occupied by La Honda Winery, which takes its name from the nearby town in the foothills (where many a vine can be seen on neighboring hillsides). But La Honda Winery is a very unique business. Partnering with its sister company, Post & Trellis, the two businesses cultivate and harvest grapes grown in a variety of locations throughout the Bay Area peninsula. And these sites can be anything from a revitalized vineyard to a residential front yard. We stopped in on La Honda Winery during a recent weekend and the tasting room was bustling. We chatted with the amiable owner, David Page, for just a moment, as he juggled pourings, the cash register (well, an iPad with Square) and all the other things a manager of a successful winery must deal with on any given day. 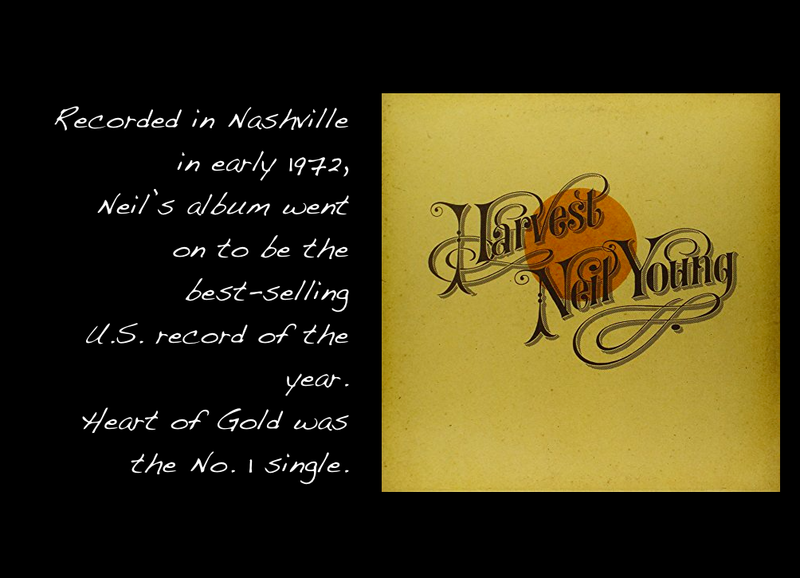 We sampled the roster of wines on the menu and took quite a liking to the Chardonnay, which we paired with Neil Young’s Heart of Gold. It was just a line in the chorus that echoed the name of the tallest trees in the world that gave us the idea. But we think it works well. Wine Wednesday S. 2 Ep. 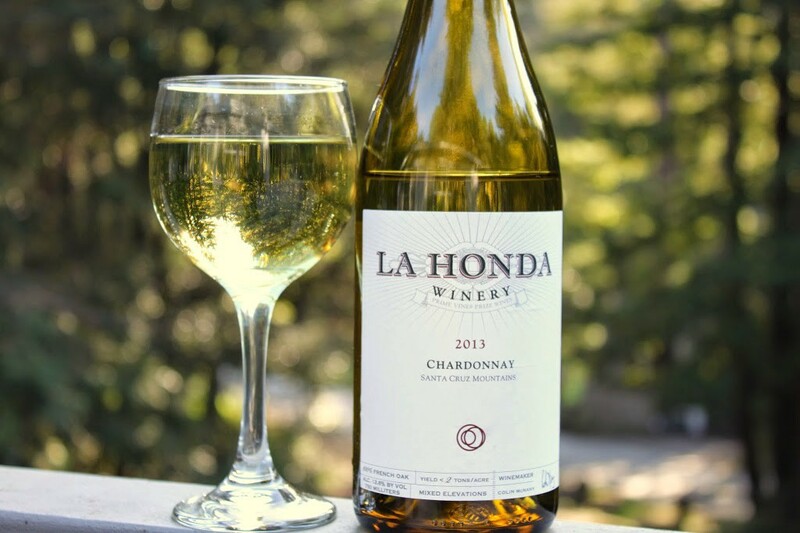 4: La Honda Winery was originally published in WineWednesday on Medium, where people are continuing the conversation by highlighting and responding to this story.